Warn employees and visitors of potential hazards in and around the workplace. 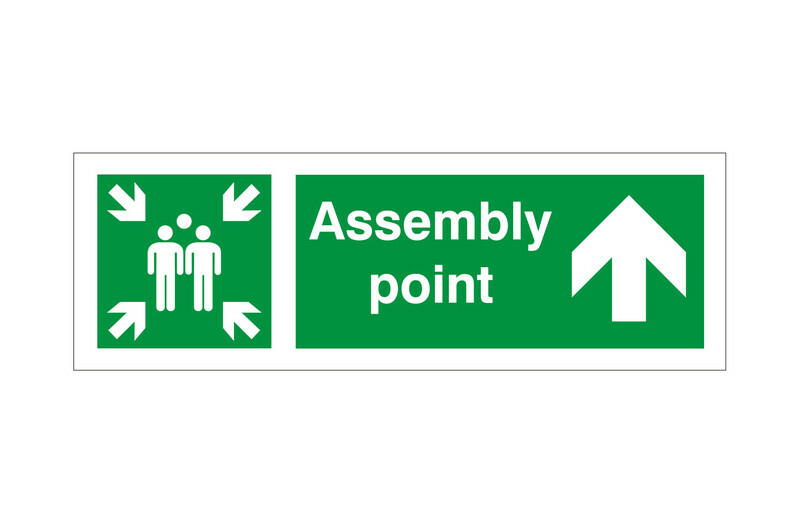 The Assembly Point Arrow Right Sign from the UK Safety Store is designed to meet UK Safety regulations. 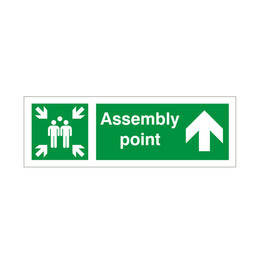 It is available in a choice of sizes and materials, including strong 1mm Rigid Plastic, 1mm Rigid Plastic with a Self-Adhesive backing, and a Self-Adhesive Vinyl Sign.